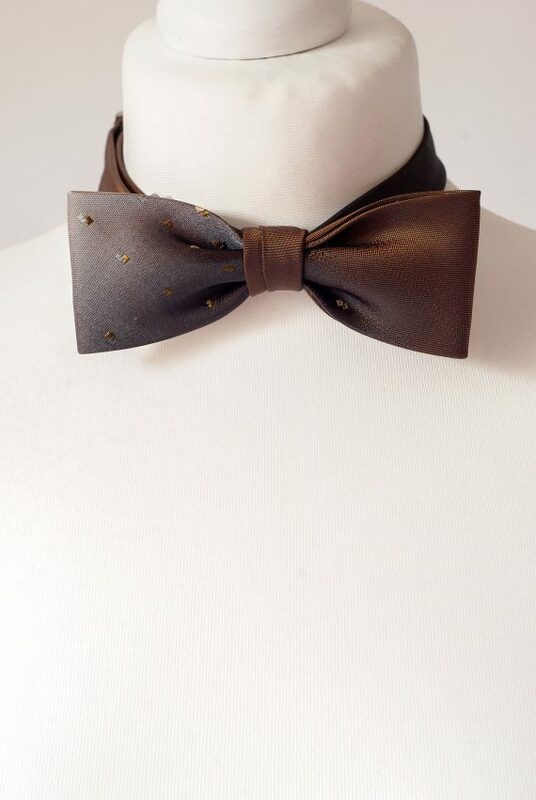 Cappuccino Bow Tie Handmade from Vintage Necktie. It’s Slightly Smaller than our Regular Size Bow Ties, so Check the Measurements in a Size Chart Below. 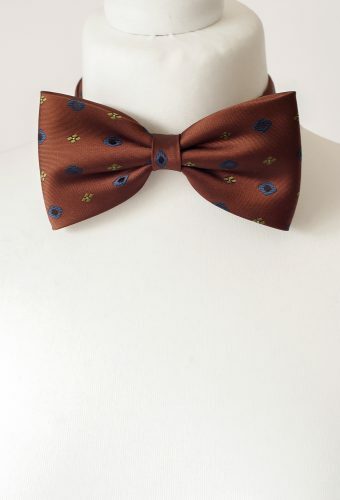 Perfect Child’s Size or Ladies Bow Tie, but will Fit Smaller Man’s Neck.